Bumble bees on Mexican giant hyssop. The past two mornings I have observed bumble bees in the Cherry Creek Habitat. I am very excited about this. This has been one of my objectives to create a habitat that bumble bees would visit and hopefully nest in. 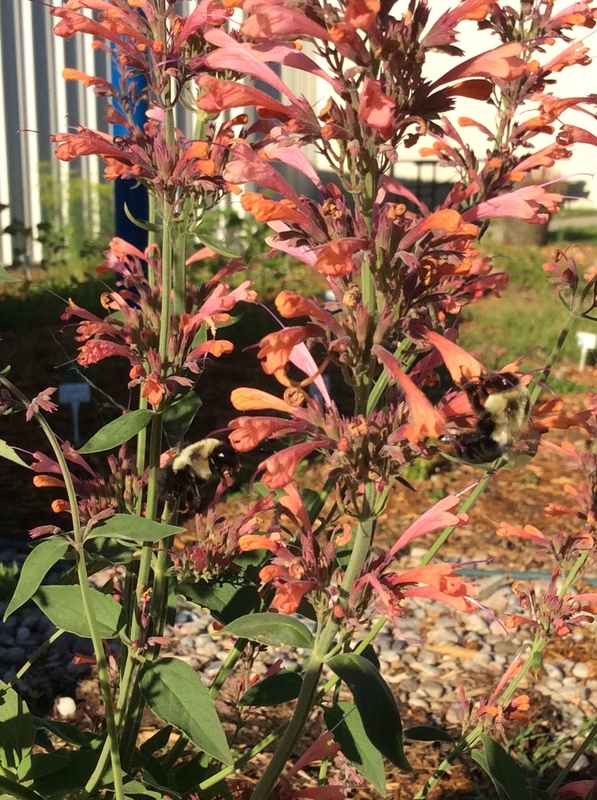 The bumble bees were visiting the Mexican giant hyssop that is in three of our container planters and the white clover that recovered nicely from being fed on over the winter by rabbits and deer. 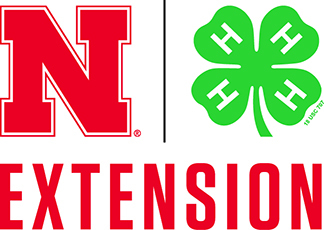 The Xerces Society has recommendations on how to create habitats for bumble bees. There are three things that bumble bees need in the landscape to thrive: flowers from which to gather pollen and nectar, a place to nest, and a sheltered location to overwinter. 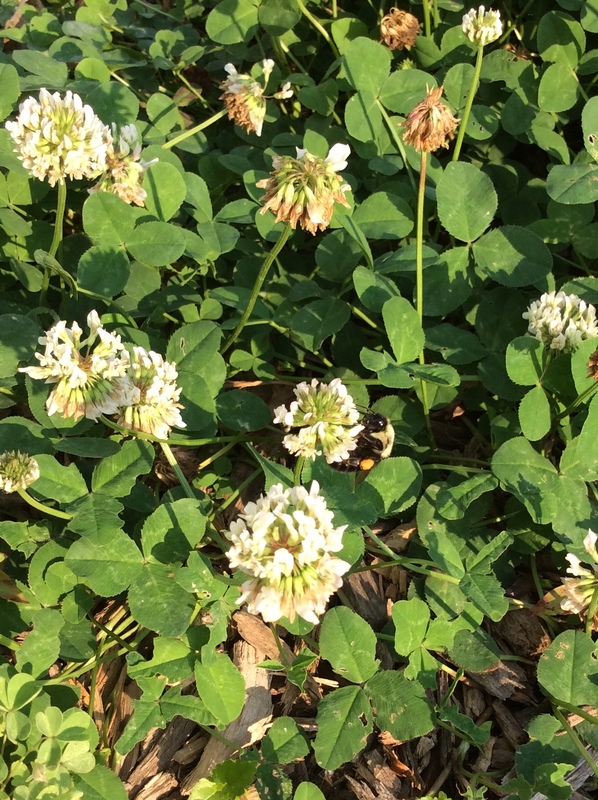 Bumble bee on white clover. Flowers. Bumble bees eat pollen and nectar, and need access to a diversity of flowers throughout their life cycle. Of particular importance is providing blooms both early and late in the season. Nest Sites. Most bumble bees nest underground, usually in abandoned holes made by ground squirrels or mice. Some species nest in empty cavities such as hollow logs, dead trees, under rocks, etc. In gardens, nests are often found in unturned compost piles or unoccupied bird houses. Maintaining a variety of the habitat features listed above will help support healthy bumble bee colonies. Overwintering Sites. Queens typically overwinter in small cavities just below or on the ground surface, utilizing loose soil and leaf litter. They have also been noted overwintering in woodpiles and rock walls, as well as in sheds. To help provide essential overwintering sites, maintain a diversity of the landscape features listed above.